This windproof ashtray is made of iron. Laser imprinted method will make your custom logo more beautiful and durable. 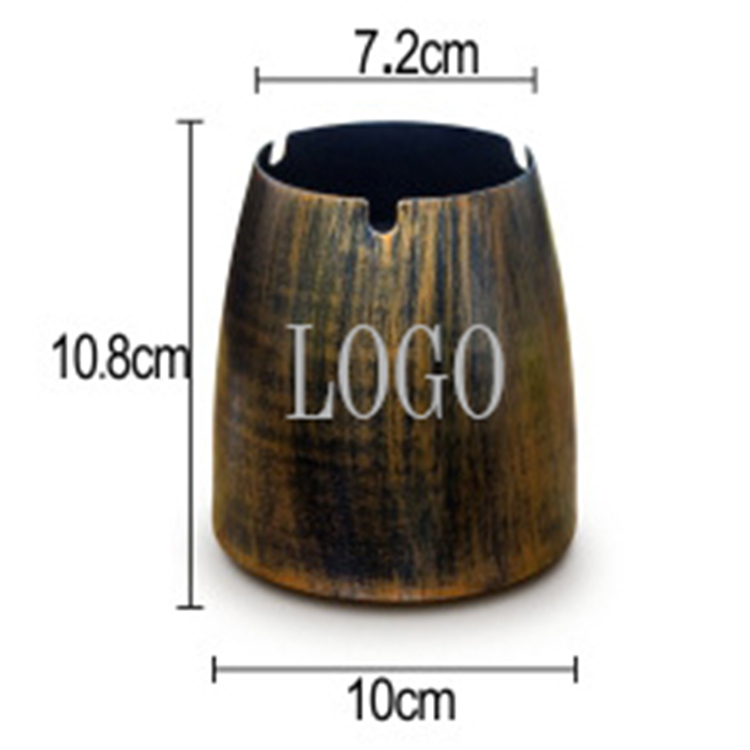 Great as a symbol of your brand in bar, hotel, cyber cafe or other proper places. Price includes 1 color, 1 side and 1 location. 3 7/8" X 4 1/2"
Imprint Size: 1" X 2 1/2"